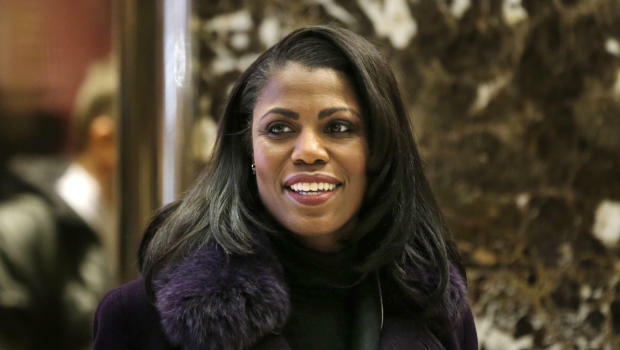 A longtime White House reporter says that President Trump’s aide Omarosa Manigault “physically intimidated” her when they got into an argument in the West Wing last week, according to The Washington Post. The reporter, April Ryan of the American Urban Radio Networks, said that the former star of “The Apprentice” intimidated her in a way that could have invited involvement by the Secret Service. She added that Manigault made verbal threats and claimed that she was one of several black journalists that the White House has “dossiers” on, the Post reports. The report said there were others who witnessed their argument, which the report said was tied to emails that Manigault sent Ryan during the election race last year. In one email, she sent a link to a story that listed names of journalists that Hillary Clinton’s campaign supposedly wanted to influence, which included Ryan. The report said that the two women used to be friends and Manigault even asked Ryan to be a bridesmaid in her upcoming wedding, but Ryan has declined that offer.